Striped, black Mx jerseys in cool colors - Get your motocross jersey online! Our mx jerseys are made of high-quality breathable fabric with dry-fit function. Our mx-jersey is designed to suit harsh and tough conditions on the track or in the gym. Our goal is that you will feel unique and be seen in our jerseys. These jerseys are mostly used in motocross, mtb, bmx, at the gym, and when running. 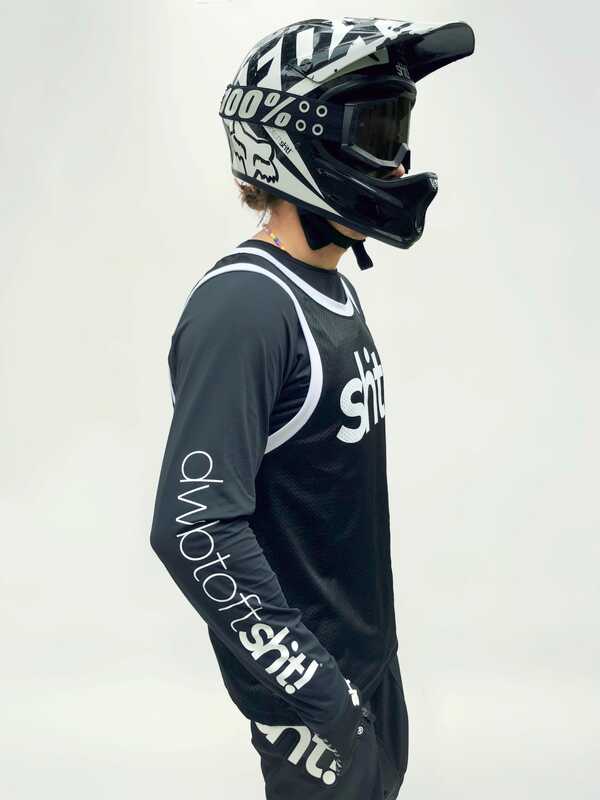 Shop your motocross jersey from dwbtoftshit! These mx jerseys is for motocross, BMX or mtb. 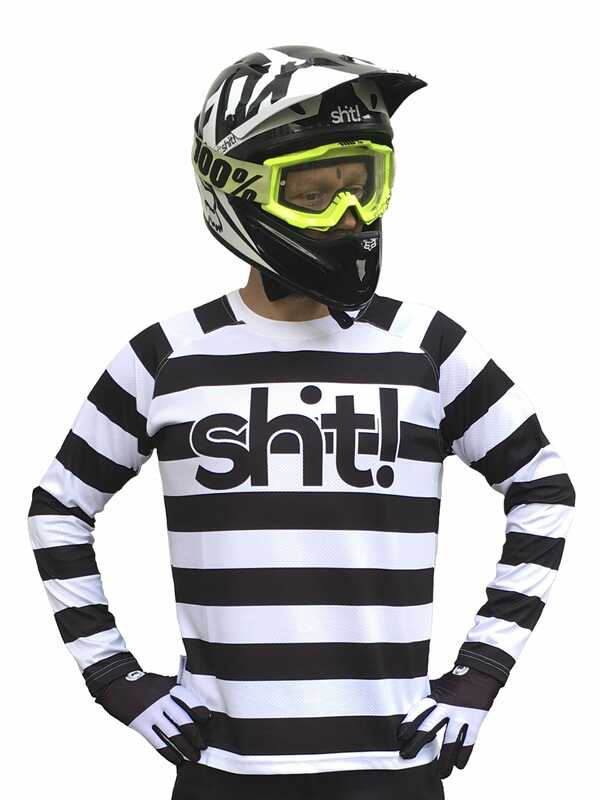 The black and white striped mx jerseys is a must when you are riding on the track, woods or at the trails. 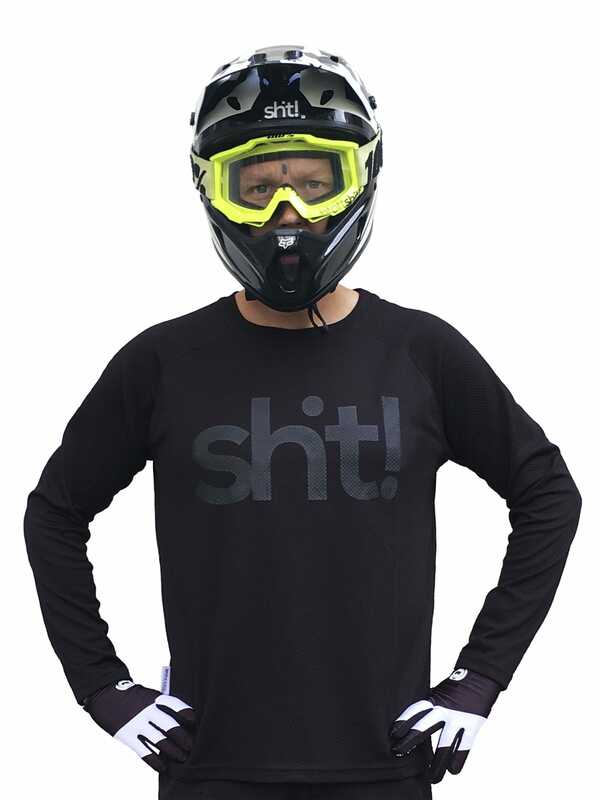 The jersey provides protection against mud and dirt. In our catalogue, you will find black/white striped and black mx-jerseys for mx and the design are carefully selected in order to show off or blend in at the track. We offer a strong jersey in polyester with dry-fit function that you will lover to sweat in! Order your motocross shirt from us and you will have it within a few days.